On average, this city gets about 18.31 inches of rain per year. This makes properties in Concord susceptible to mold growth and will require mold removal services. Concord, CA is the home to the popular Concord grape. It is also the residence to over 122,000 people. It is the largest city within Contra Costa County. The city was first named Todos Santos in 1869, but was changed a few months later. This area is a major regional suburban East Bay center and is located just 31 miles away from San Francisco. Concord gets lots of sunshine, warm weather and rain throughout the year, which is why it was able to grow and harvest lots of grapes and other produce annually. Indoor-Restore Environmental Services employs on those qualified with the educational background, industry experience, and certifications. As Concord, CA residents, you will only receive the best services from our company! A lot of people find it surprising how quickly and easily mold growth can occur. Within just 48 hours, it can begin to manifest. When left untreated, it can continue to spread to other areas, making it harder to get rid of. By having a licensed mold removal expert come to your property to perform mold testing and mold remediation, you can ensure that your family is safe from any harmful effects some molds have. There are different types of mold that can grow when given the right conditions (moisture, darkness and cellulose-based food). Black mold is known as being a highly toxic fungus and should be tested and professionally cleaned right away. This is where Indoor-Restore Environmental Services comes in. In order to properly eliminate mold found in your home or other property, it’s best to hire our company to perform mold removal. Before mold removal can begin, our company can collect air samples from within your property and outside for comparison purposes. Swab samples are also collected from the surface areas that our licensed professionals believe to be contaminated with mold. These samples are sent to an independent lab for confirmation of mold and the type. This will determine if mold removal is necessary. With accredited laboratory results, the mold removal process can begin. Contaminated areas are sectioned off to prevent cross-contamination of mold spores with the use of a HEPA filtration vacuum. During this process, all materials that have visible mold will be removed and whatever can’t be removed will be restrained to prevent the spreading of contamination. To clean the molded areas, biocide is applied. This halts mold growth and its ability to spread. All wall boards, studs and similar areas of your property will be sealed with a fungal encapsulate in order to lessen the likelihood of future mold growth. 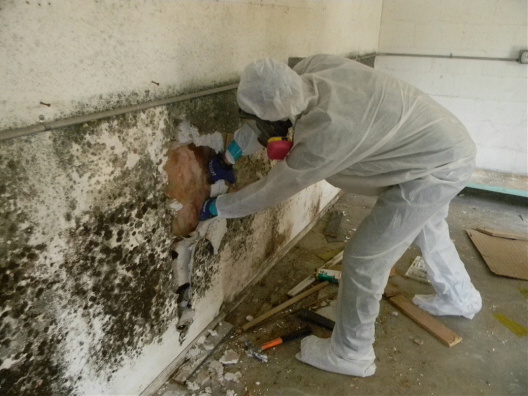 Decontamination of your property will take place to ensure the mold removal is complete. Samples will be taken from your property to be tested again to ensure that the mold has been eradicated; clearance testing. Once confirmed, you’ll also receive a Certificate of Clearance and a 10 year warranty. To get the full benefits of our mold removal service, contact us today! Indoor-Restore Environmental Services is a leader in the environmental industry with affiliations with the Indoor Environmental Association and the Mold Inspection Consulting and Remediation Organization. At Indoor-Restore Environmental Services, we have licensed professionals that have been assisting customers throughout Concord, CA for over 20 years. 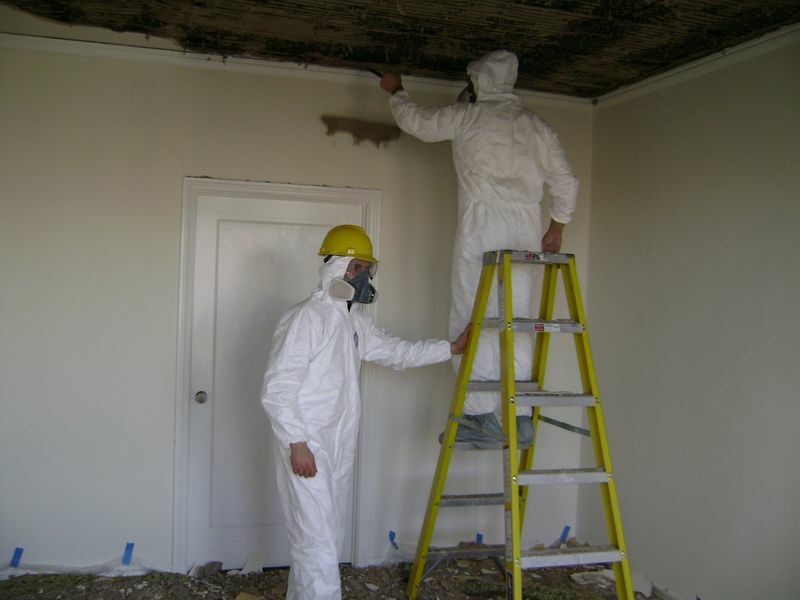 We can provide mold removal services to any type of property in the city. Whether you’re the owner of a Concord commercial or industrial property, or are a homeowner or renter, we can assist you. Our mold removal process is thorough, allowing you to have peace of mind for the well-being of your health and your Concord property. It’s important to contact us whenever you suspect there’s mold in your property, because it could end up causing side effects to you and your family members. If you have an infant in a home with mold, it’s possible for him or her to develop respiratory problems. Other health effects some people develop include: runny nose, nasal congestion, asthma flare-ups, throat irritation, skin rash, and coughing and sneezing. If you are experiencing symptoms, contact us today. Our Concord mold consultants can address your concerns.